Unrestricted is deﬁned as unbounded, independent, unconditional. This implies, in an artistic sense, that the artists have the power to be free and expressive with their own very personal language. 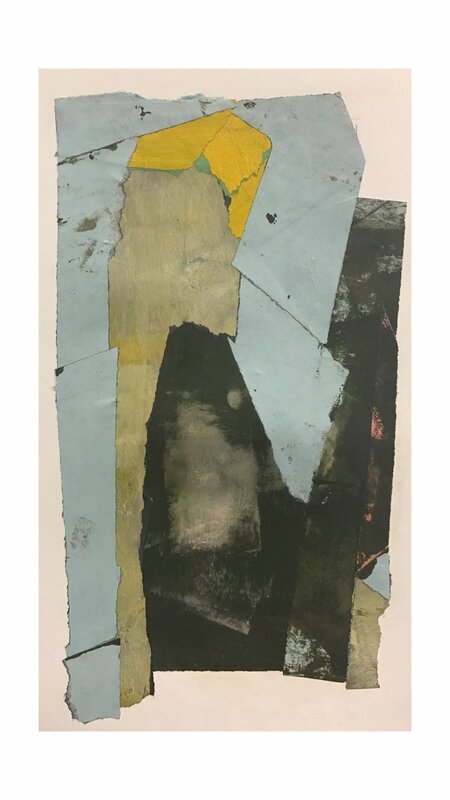 This exhibition is a culmination of works from students, in the past year, of NOAFA instructors of abstract art Aimée Farnet Siegel, Nell Tilton and Zona Wainwright. These students are of all levels, beginning to advanced, and all are dedicated to exploring the elements of composition and process of expression. Though some have a classical background in the arts and many have studied other art courses at the Academy and elsewhere, they have elected to expand their understanding and appreciation of communicating in an abstract style.